We are English/Multi-language bilingual preschool. At Little Kids Academy, everyone matters. We will make sure you can drop your children off with us with peace of mind and know that your child is safe and loved. 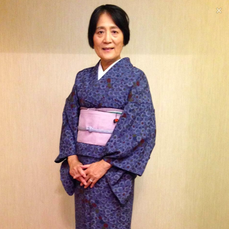 Matsuko Levin is a certified instructor by the Cultural Foundation for Promoting the National Costume of Japan and has been teaching “How to Wear Kimono” more than 10 years. She studied in Tokyo, Japan and founded Boston Kimono Academy. 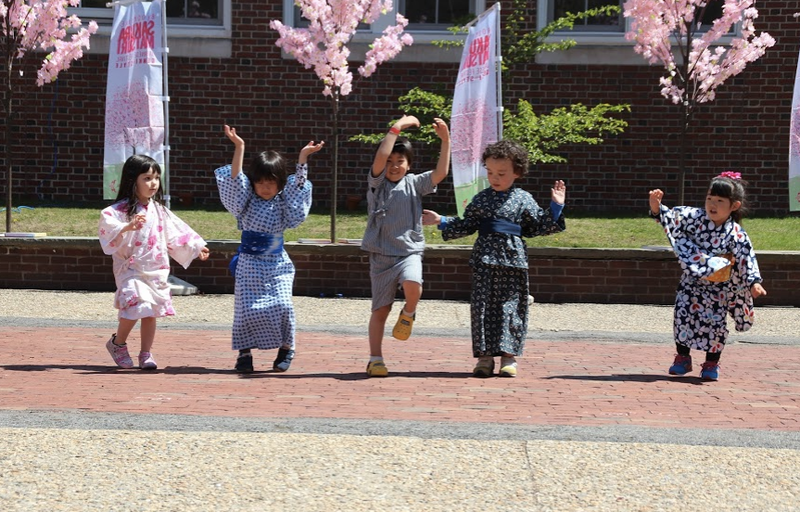 At her school, she has been teaching how to wear kimono and history of kimono culture. Also she helps dress people in kimono for special occasions. Miyano Takahashi is the founder of Takahashi Minyoukai and master of traditional Japanese dance, traditional Japanese folk dance, and Ryukyu (Okinawa) dance. Also she is the owner of Hana Japan restaurant (and Brookline Cherry Blossom Food vendor) located in Newburyport, MA. Miyano has been dancing since she was 4 years old and grew up in a family of professional folk dancers. 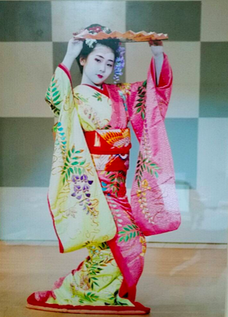 She became an accredited master of Japanese traditional dance at age 13. When she is not running the restaurant or caring for her family, she can be found dancing. ​Mountain River Taiko is a taiko drumming community based in the Pioneer Valley of Western Massachusetts. Our mission is to promote peace and intercultural arts by sharing our passion for contemporary and traditional Japanese and global taiko-related performing arts. Mountain River Taiko has performed at a variety of regional community events, private and corporate social events, and taiko stage performances. We also offer beginner classes and workshops. ​Odaiko New England (ONE) was formed in 1994 and is one of the premier taiko groups on the East Coast. By combining Japanese aesthetic sensibility with the American spirit, ONE has forged its own distinctive style and voice. ​Here comes the Kamishibai Man. Kamishibai was a popular way to tell stories in Japan before TV. In Kamishibai there were pictures that went with the stories just like with manga and anime. Now let's hear the story!